What candles are you loving this summer? 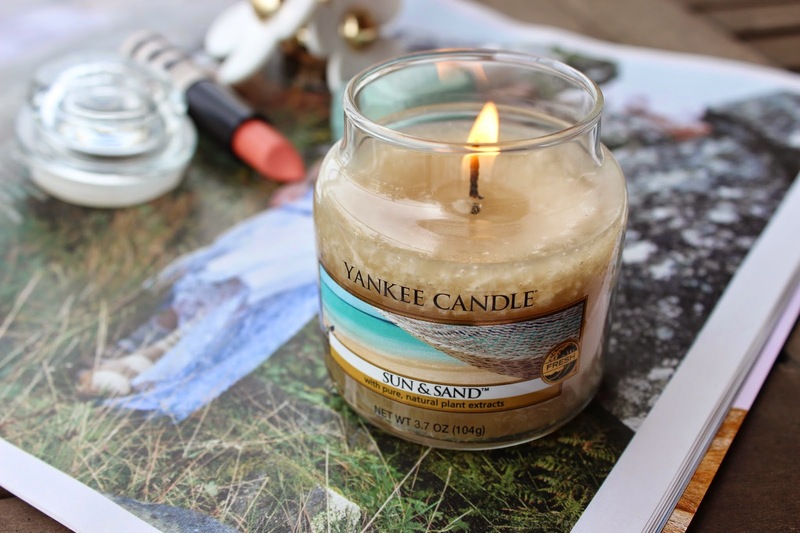 Love it, I just picked up a bunch of summer candles from Yankee too! This sounds like a brilliant scent, even the name of it makes me want to buy it!